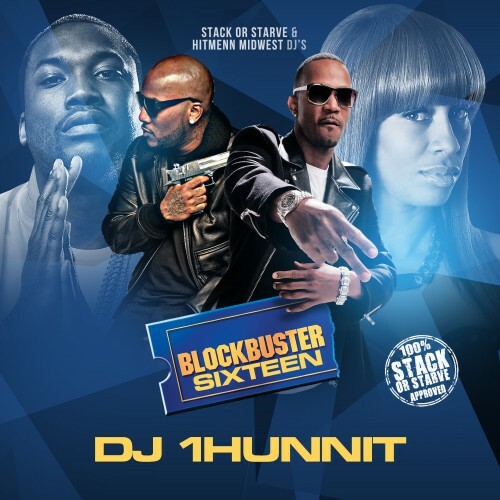 Follow @LiveMixtapes, @DaRealDJ1Hunnit & @StackOrStarvDJs! Too fresh. I can dig it.